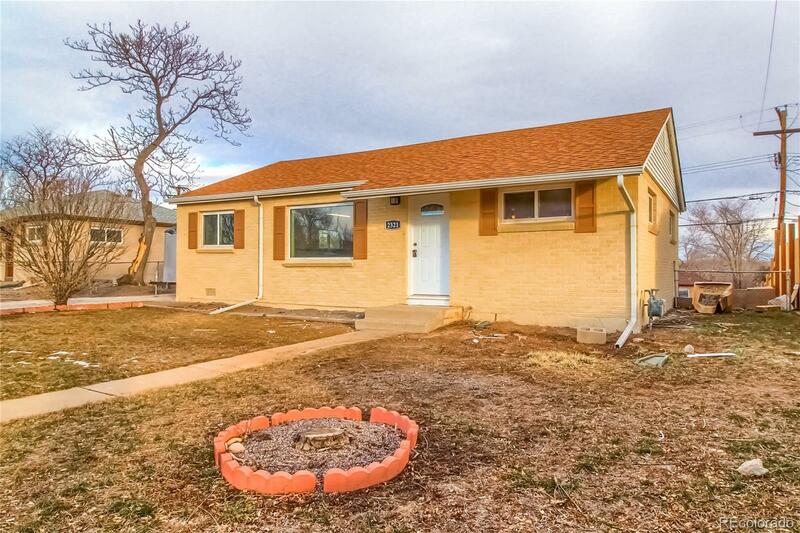 This great home has been fully updated and ready for a new owner. The nicely finished kitchen features new cabinets, granite slab counter tops and brand new stainless steel appliances. There are 3 bedrooms and 1 full bathroom - custom finished tiling and a brand new vanity with new fixtures and lighting. There are new windows for the most heat efficiency. Nothing left in this home to do but move in and enjoy life.